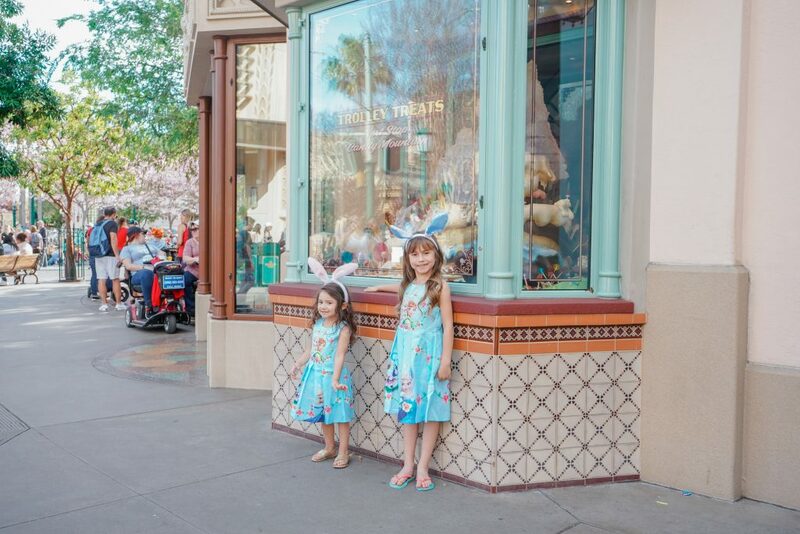 Spring time at the Disneyland Resort is extra magical. 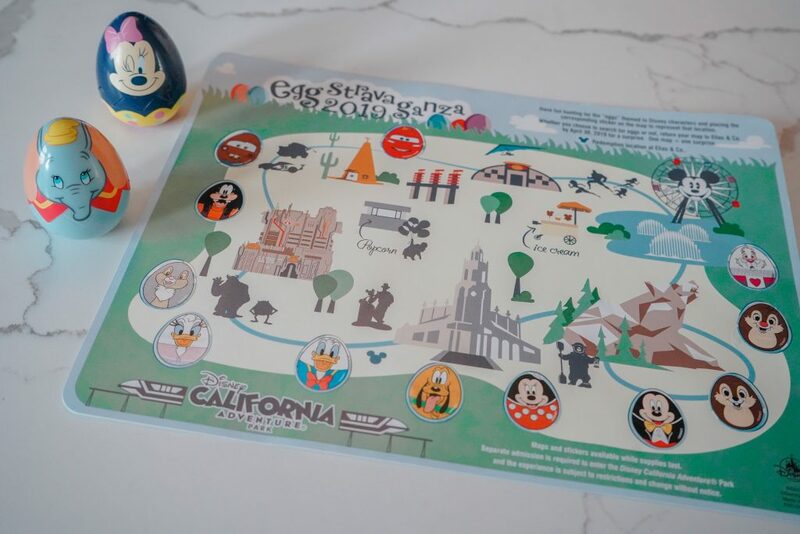 Did you know that this year marks the 6th year Disneyland offers its Eggstravaganza Scavenger Hunt? 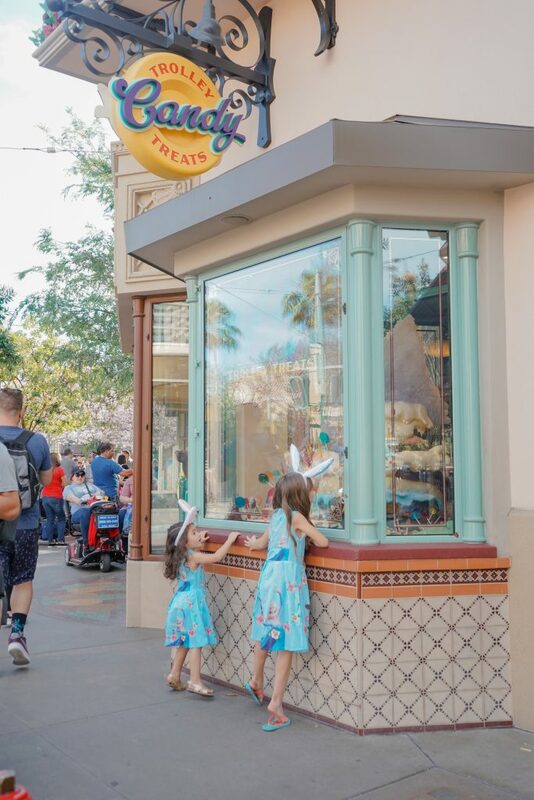 And just in case you’re wondering what it is, I sure was, it’s a super fun egg-themed scavenger hunt that has become a springtime tradition over at Disneyland park, Disney California Adventure park and Downtown Disney District. This was our 2nd year coming and it’s now part of our tradition too. It’s simple! 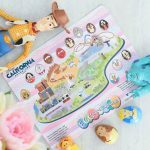 Just pick up up a map and stickers for only $6.99 now through April 1 at Elias & Co. at Disney California Adventure park; or Disney Showcase in Disneyland park; or World of Disney Store in the Downtown Disney District. 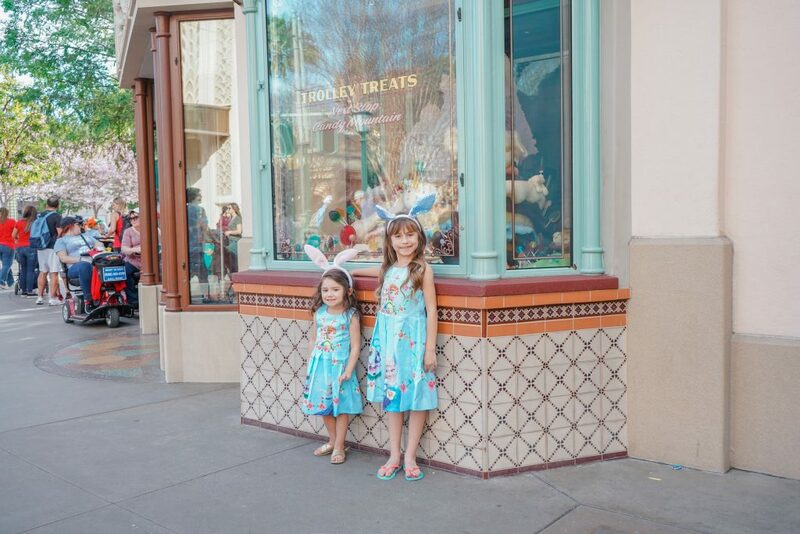 Search for special hidden “eggs” themed to Disney characters, and once you find them, place the corresponding sticker onto the themed Egg-stravaganza map to represent that location. 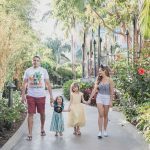 It adds on another layer of fun to our Disney park trips. 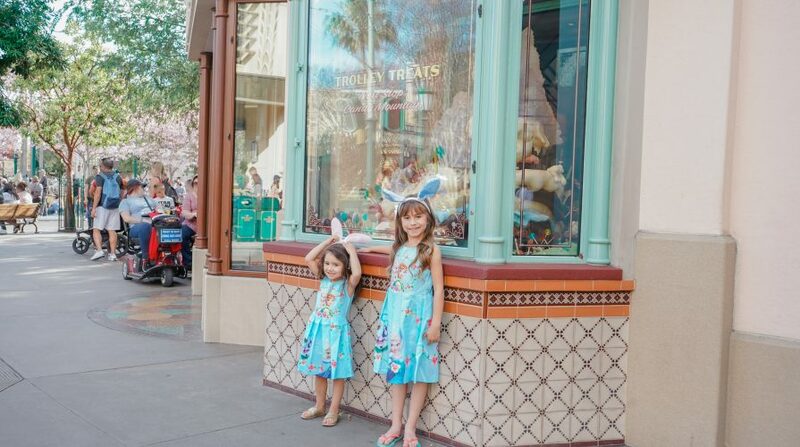 My kids get so excited when they find the eggs throughout the park and place the respective stickers onto their maps. 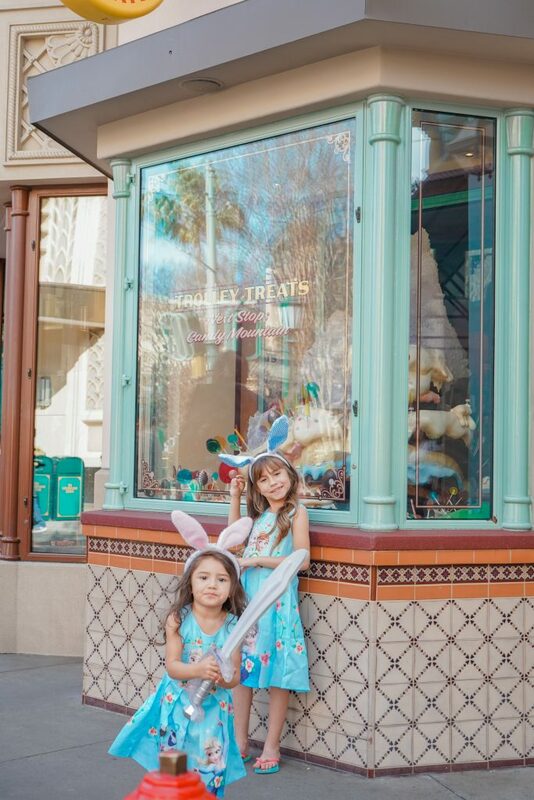 Best of all, it keeps them busy while we head to attractions. 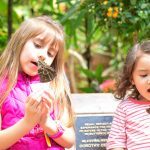 Another excuse to create a new family tradition during Spring time. 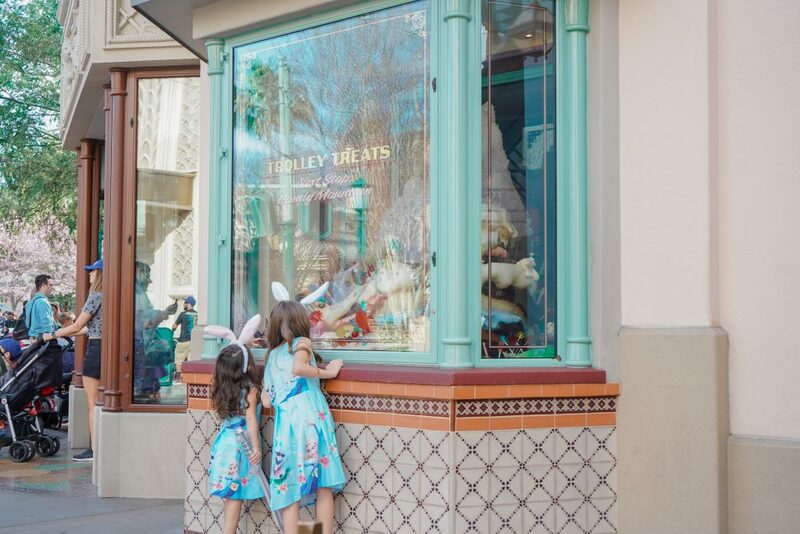 Even if you don’t actually plan to visit the parks, you can enjoy all the fun by visiting the Downtown Disney’s Egg-stravaganza scavenger hunt. Start an egg collection. Whether you choose to hunt for all the eggs or not, you can return your map to a redemption location for a special character egg surprise. Tip: Ask for the maps and surprise all at once. 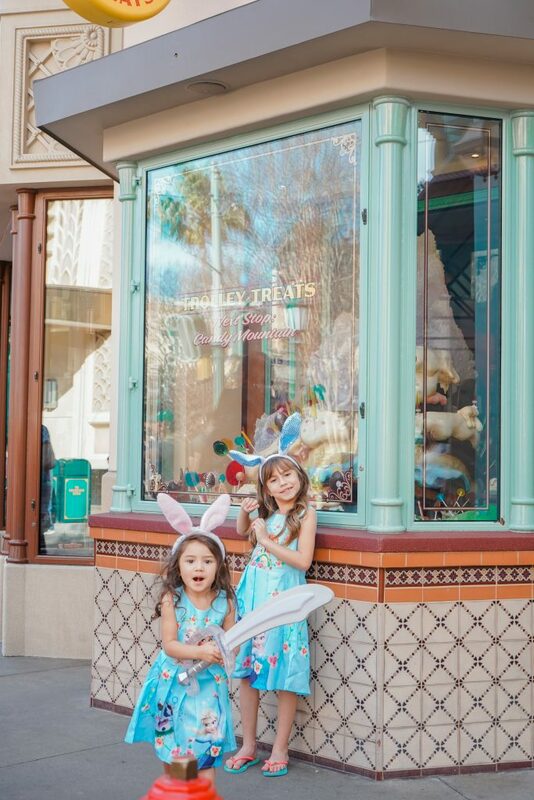 We picked up everything at once and gave the kids their surprise after they found all the eggs. That way we didn’t have to wait in another line with our little ones. Things to keep in mind: One egg surprise per map, while supplies last. 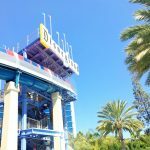 Theme park admission required for Disneyland and Disney CA Adventure scavenger hunts. 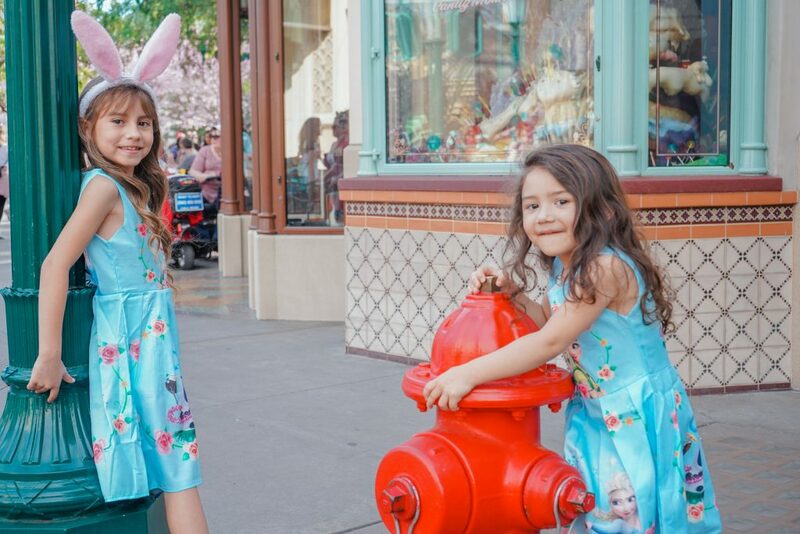 Hope you all add Disneyland’s Eggstravaganza Scavenger Hunt to your Spring activities list as it’s way cute and perfect for the whole family to do. 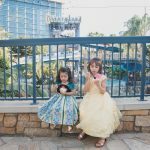 Follow all the fun we had this year and last year over on our IG stories.